The add-on is coming soon, with support for multiple games. Sony have announced a new accessory for PlayStation VR, with a 3dRudder foot-based motion controller. And while it may look like a PlayStation-branded Roomba, as seen in the trailer below, it is in fact a new device from 3dRudder to hopefully balance out (literally) your experience with Sony’s PlayStation VR. The device will connect with your PS4 and allows you to steady yourself while sitting as you play with your VR headset on. It allows you to tilt your feet in the required direction to move your character, adding a new level of full body immersion not quite possible with just the current headset and Move controllers. The device will be supported by over 25 games, and similar devices have been available for PC virtual reality gaming for some time. 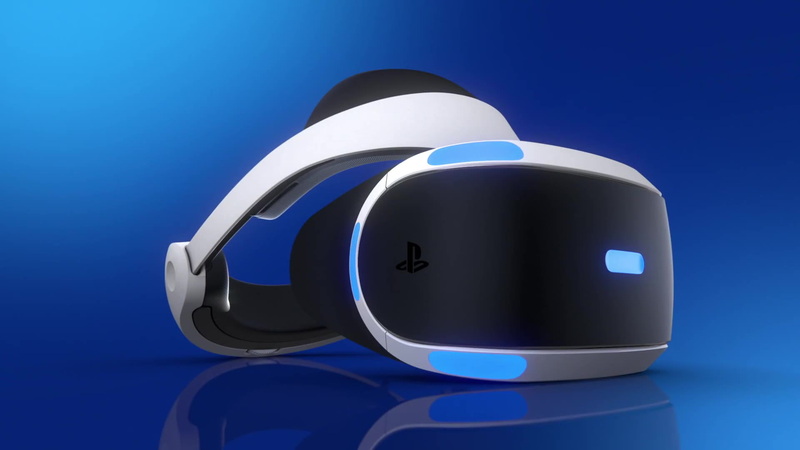 It will feature a quick plug and play approach, only requiring you to plug in the device into your PS4 and be automatically compatible with the PSVR, the Move motion controllers, and the Aim VR controller with no additional steps. The device will retail for £119 / €119 / $119. It is available for global pre-orders now, and will be available June 17th 2019.